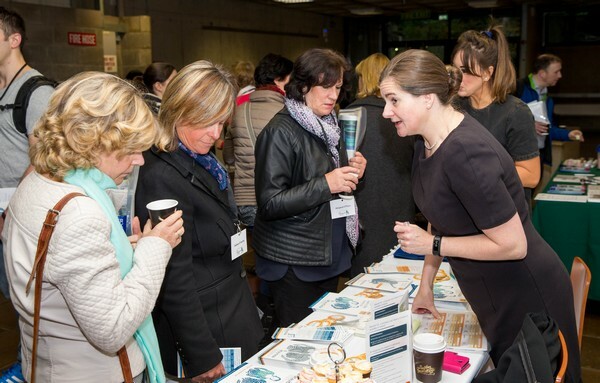 Support the work of the Irish Osteoporosis Society. 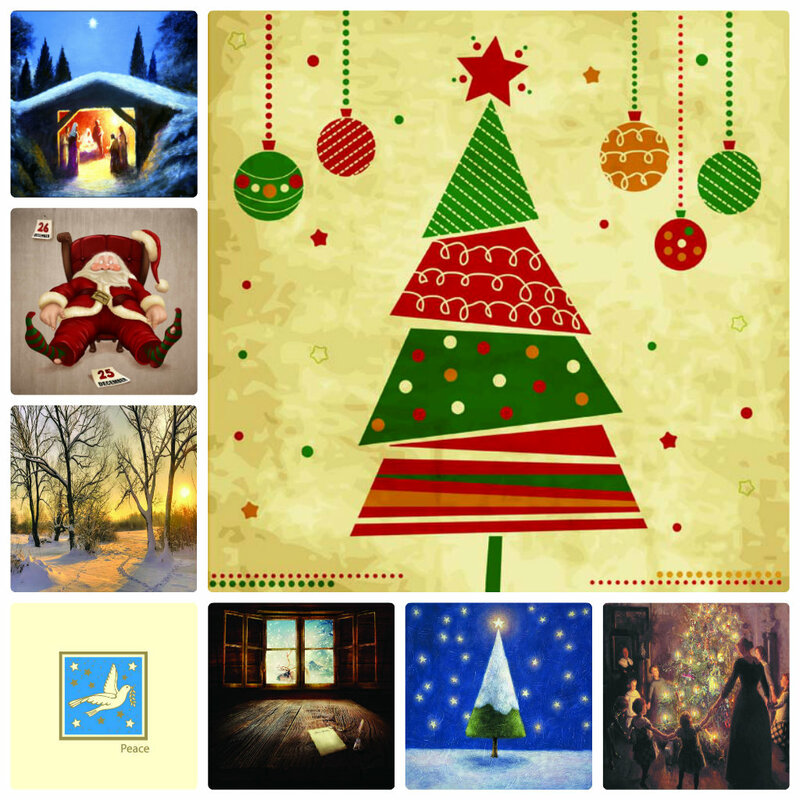 Our Christmas cards are on sale now. Each box has a number of different Christmas themed designs. A box of 10 costs €10.00 including postage. When you buy IOS Christmas cards you are playing a vital role in the support of our work to raise awareness of osteoporosis. 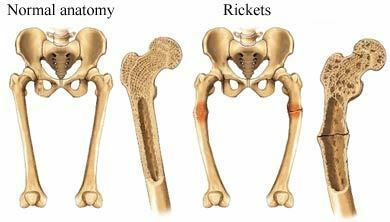 We are are the National Experts regarding Bone health. The Charity is dedicated to reducing the incidence of Osteoporosis and promoting good bone health. We provide information to the public and health professionals on all aspects of the disease. We also offer support to people with Osteoporosis, their families and everyone at risk from the disease. Dishes for Density video series with IOS /check it out!